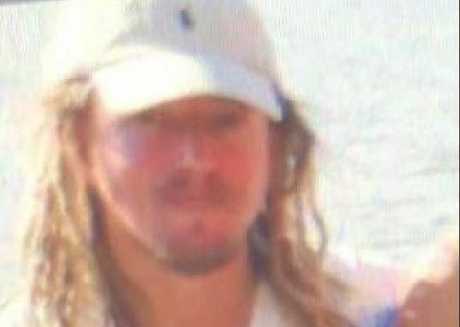 UPDATE 5.20PM: THE search for missing Toowoomba man Matt Jarvis, feared drowned in the Brisbane River, has been scaled back after more than 24 hours combing the water and banks. Mr Jarvis had been drinking with a group of friends at a barbecue by the banks of the Brisbane River on Saturday afternoon when he walked towards the water's edge. Acting Inspector Teena Rolls said the group of people he was with reported hearing a splash and some rustling in the trees at the bottom of the Kangaroo Point cliffs near the Lower River Terrace area. "He was with a friend at the time who's turned her back and then she has heard a splash and heard a rustling of the trees and then she's called out and thinks it was Matt who was in the water," Insp. Rolls said. 2PM: Police are running down inquiries in Toowoomba as part of a search for Matt Jarvis who disappeared in the Brisbane River last night. 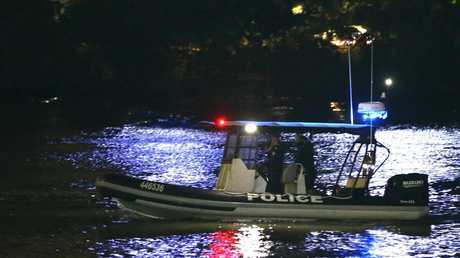 Acting Inspector Teena Rolls told Brisbane media Mr Jarvis was near the Lower River Terrace at the Kangaroo Point Cliffs when he was seen by friends in the water. That was about 7.45pm Saturday and around the time he was reported missing to authorities. Insp. Rolls said a friend of Mr Jarvis' heard a splash and trees rustling, with the group of friends he was with believing he had gone into the water. A large-scale land, sea and air search began Saturday night with drivers scouring the river and a line-drag operation occurring near the mouth of the river today. Insp. Rolls said the search would continue "for the rest of the day until we decide that either we locate him" or it was no longer viable to continue the search. 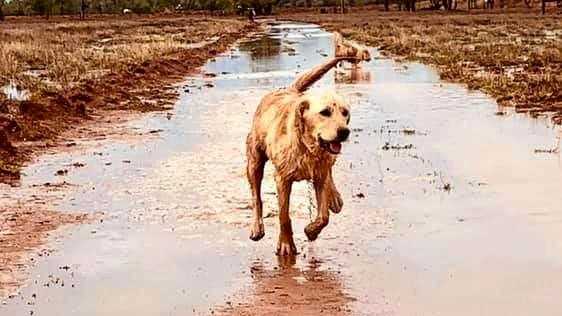 "We're simultaneously doing the search of the river and we're also making some inquiries in Toowoomba and elsewhere (including) hospitals as well … just to be sure that he hasn't actually surfaced somewhere," she said. 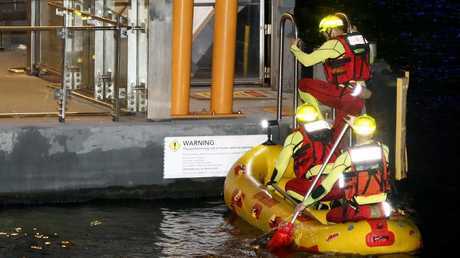 EARLIER: POLICE divers are searching for a Toowoomba man missing in the Brisbane River. The desperate search for Matt Jarvis, 34, started Saturday afternoon and continued overnight with emergency services scouring the air, land and water. Mr Jarvis is believed to have fallen in the river and was reported missing about 7.45pm at the bottom of Kangaroo Point cliffs in the Lower River Terrace area. The Toowoomba man was seen entering the water by friends and disappeared a short time later, according to police. Mr Jarvis is described as Caucasian, about 170cm tall with a proportionate build and a fair complexion with long brown dreadlocks. A police spokesman said emergency services, including Queensland Fire and Emergency Services and the POLAIR helicopter, were deployed. 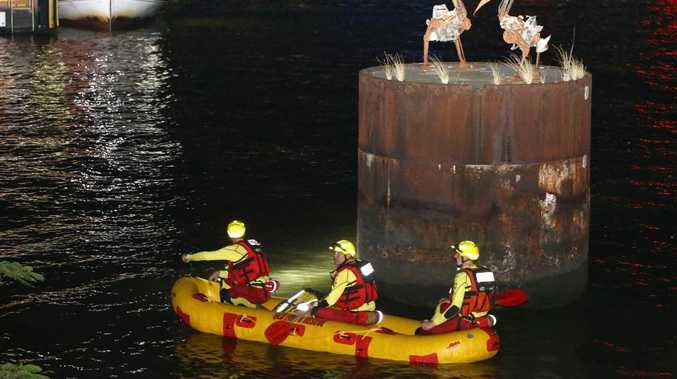 Divers were called in to search the riverbed at 10.40pm. Marine traffic on the river was asked to keep a lookout.